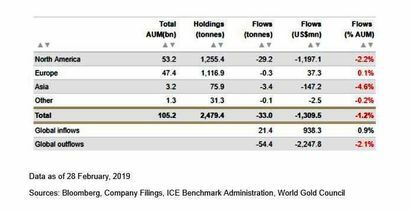 HOLDINGS in global gold-backed exchange-traded funds and similar products rose in October by 16.5 tonnes to 346t, equivalent to $1.0 billion in inflows. 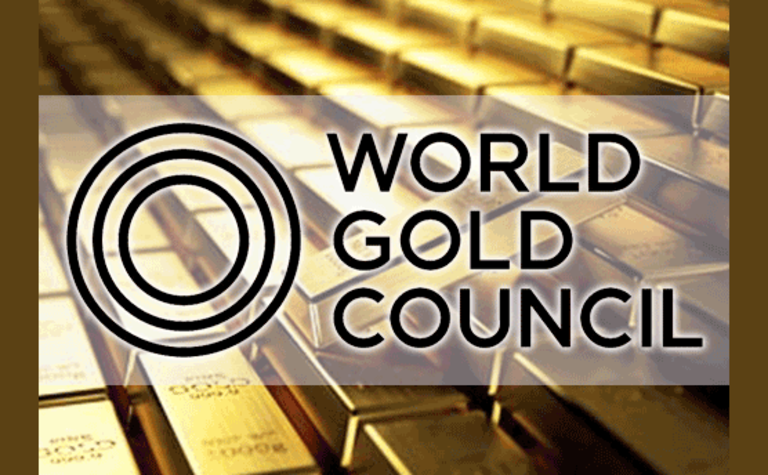 The World Gold Council says this was the first monthly inflow in four months. 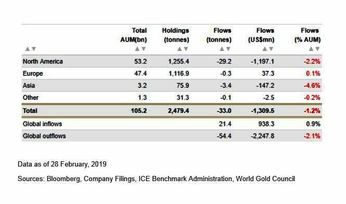 Positive gold price performance for the month (up 2.3% in US dollars) was a key driver of inflows in North American and European funds. Global assets under management rose by 3.1% in US dollars relative to September. After starting the year strong, Asian funds have given up all their gains and are now negative losing 4% of their assets year to date. 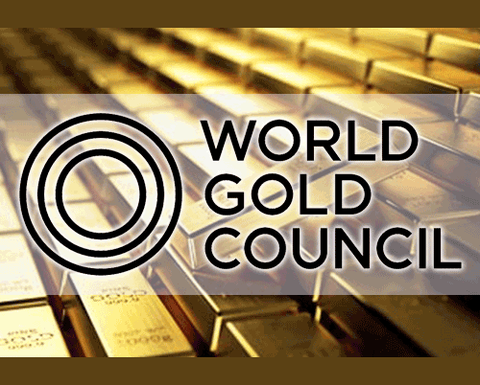 Overnight, the gold price was fixed at $1225.39 per ounce. The WTI crude oil price was slightly down overnight at $60.58 per barrel. In softer commodities, cocoa decreased $118 per tonne or 4.95% to $2265/t yesterday from the $2383 in the previous trading session, tradingeconomics.com reported. Historically, cocoa reached an all-time high of $4361.58/t in July of 1977 and a record low of $211/t in July of 1965. Coffee increased 1c per pound or 0.87% to 116.60c/lb yesterday from 115.60c/lb in the previous trading session, tradingeconomics.com reported. Historically, coffee reached an all-time high of 339.86c/lb in April of 1977 and a record low of 42.50c/lb in October of 2001.